Wrought iron made its debut centuries ago and has since been implemented in the construction of many iconic structures, such as the Eiffel Tower. While it’s no mystery that wrought iron has been a part of architectural history, the trend has continued to grow throughout time and across the United States. Now more than ever, consumers are getting involved in the development of their own architectural metals for use in numerous applications. At Tampa Steel & Supply, we incorporate a national steel distribution network so that we can guarantee fast and reliable sourcing of the more than 3,000 wrought iron parts. Even better, many of the top-selling ornamental metal components, like balusters, scrolls and panels, can be sourced immediately within your local market. 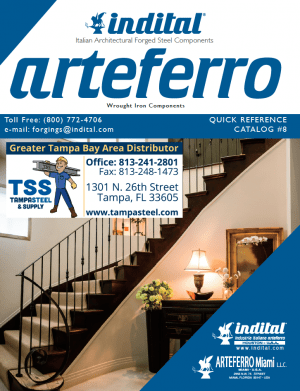 You can easily browse our extensive list of ornamental products by downloading the catalog below, or you can stop by the show room to pick up a printed version. 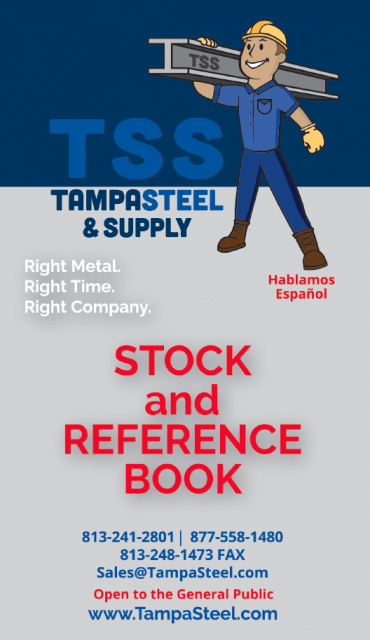 At Tampa Steel & Supply, we are proud to carry an extensive list of ornamental metals, and as a manufacturer, we welcome a review of your own design! 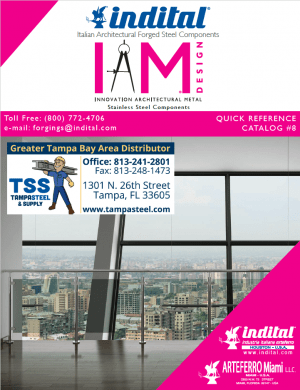 Whether you’re searching for ornamental metals to use for home building, commercial endeavors or for a DIY project, Tampa Steel & Supply has something for you.